have the opportunity to try and buy instruments and accessories from horn specialists Paxman. Refreshments will be provided throughout the day, but please bring a packed lunch. 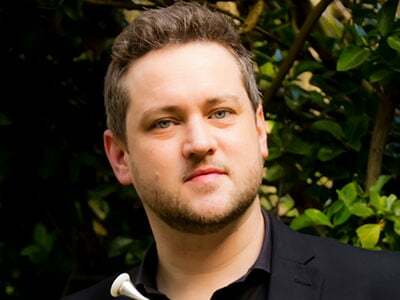 Simon studied with virtuoso Ifor James before embarking on a career as a performer and teacher. 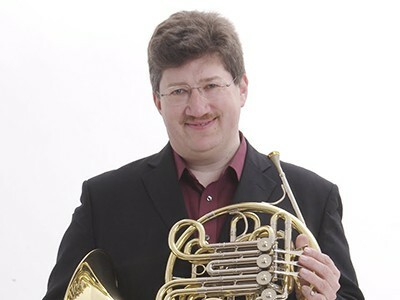 He performs with the quintet, Chaconne Brass. He also freelances with many orchestras in the West End. Simon has taught at Wells Cathedral School, Royal Birmingham Conservatoire, Junior Royal Academy of Music and The Purcell School. David studied at Wells Cathedral School and the Royal College of Music before building a career as a performer in popular West End musical theatre shows. He has played with Dame Shirley Bassey, pop band McFly and many other great jazz performers. He is the horn teacher at London Oratory School where he runs various brass ensembles. Matthew studied horn at Wells Cathedral School with Simon de Souza. He continued his studies at the Royal College of Music and the Royal Academy of Music. He has worked with leading orchestras and has recorded commercial sessions in studios. 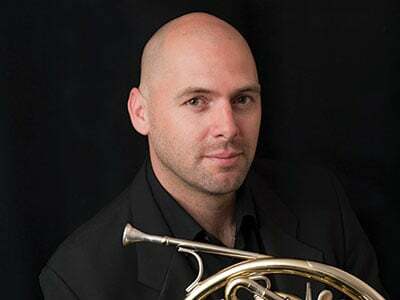 For the past 14 years he has been principal horn for West End shows, both as a player and conductor. 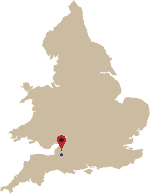 For information on where to find us, please click here for our map. What group would you like to join (Jazz Day only)? Do you wish to have a masterclass (Grade 6+)? Please note that this option is only available on certain skills days - please see event information. If so, which music would you play? Would you like us to contact you about future instrument skills days and other music opportunities at Wells Cathedral School? Please note that we will email you confirmation of your booking with this link that you'll need to follow in order to make payment. Your booking won't be finalised until payment has been made. You will need to set up an account the first time you book a course. If you would like any help with the application or payment process, please contact Dominique Swain on 01749 834487.